Symbols of the City of Chicago and the Chicago Police Department. 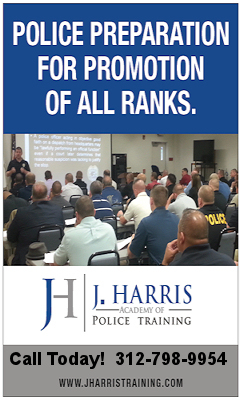 A historical summary of the Chicago Police Department Monogram. 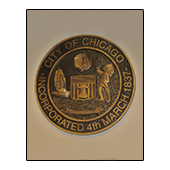 A historical summary of the official Town of Chicago seal introduced in 1833. 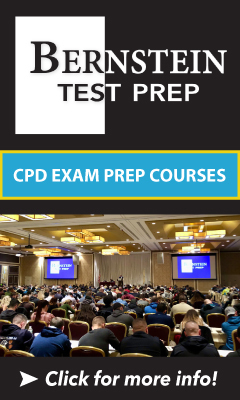 A historical summary of the City of Chicago municipal device. 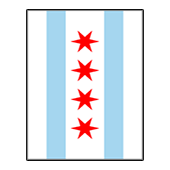 A historical summary of the municipal flag of Chicago accepted by city council on April 4, 1917. 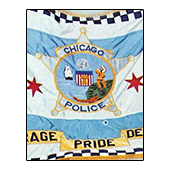 A historical summary of the official flag of the Chicago Police Department introduced in 1977.